HP Lovecraft is second only to Tolkien in terms of literary influence on game design. 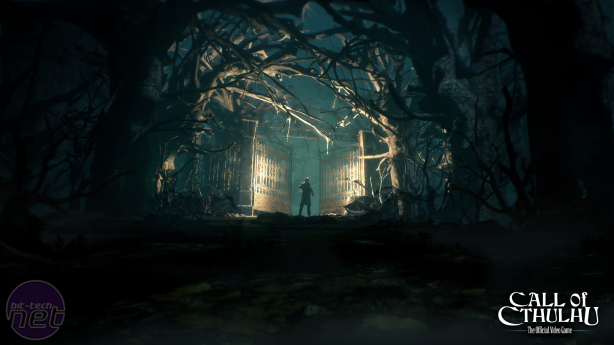 The ancient gods and nameless horrors described in Lovecraft’s fiction lurk in the background of countless horror and mystery games, from Amnesia to the Vanishing of Ethan Carter. Yet despite the pervasiveness of Lovecraft’s influence, there have only been a handful of games based directly upon Lovecraft’s writing, like Magrunner: Dark Pulse and Call of Cthulhu: Dark Corners of the Earth, and none of those would be considered classics. 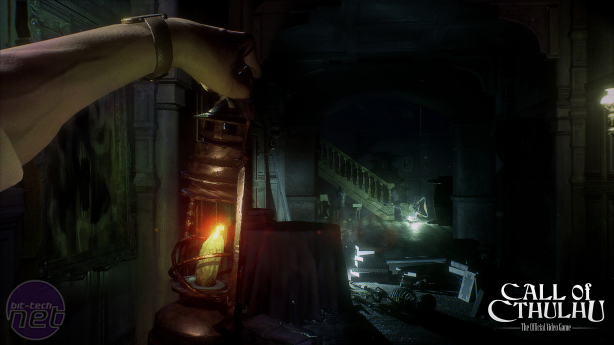 Cyanide Studio is looking to change that with a new game that’s about as Lovecraftian as you can get without resurrecting the man himself to write it for you. 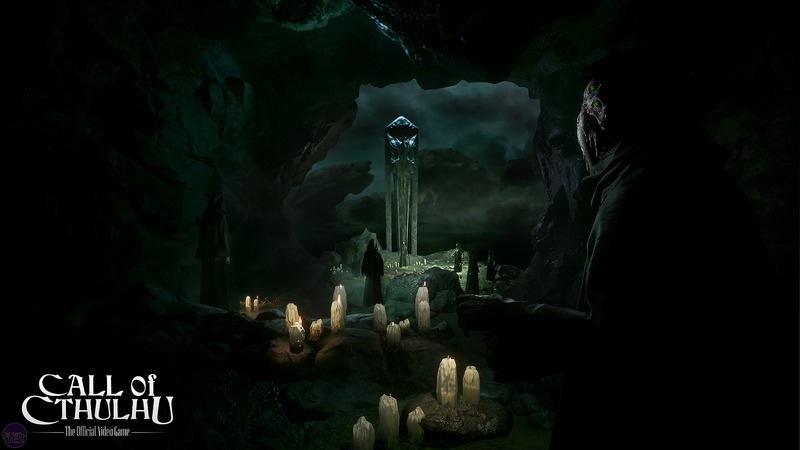 Call of Cthulhu is a first-person mystery adventure adapted directly from the pen and paper RPG of the same name. It’s set in the 1920s when Lovecraft was writing, and the game’s plot is based upon the author’s collected works. At an event in Paris last week, we spoke to the developers and saw the first footage of the game in play, and for the most part Cyanide’s effort looks promising. Call of Cthulhu will have players assume the role of Edward Pierce, a Boston PI who travels to the ever-so-slightly-forebodingly named Darkwater Island as part of an investigation into the death of a local artist. 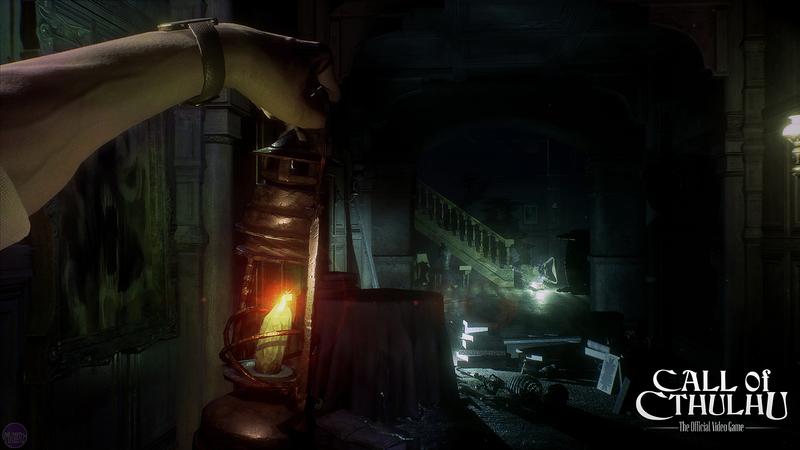 In the demo we were shown, Pierce investigates a vast, dilapidated New England mansion, the inhabitants of which allegedly died in a fire. 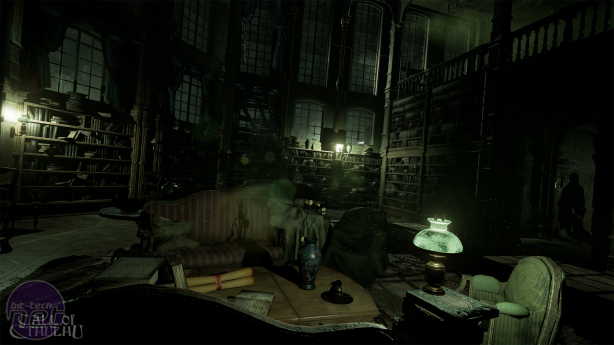 The crucial difference between Call of Cthulhu and the aforementioned horror titles is its roots in a pen and paper RPG and how Cyanide has adapted these elements to suit the first-person horror structure. Pierce’s exploration of Darkwater Island will be driven by several bespoke mechanics. For example, the game sports an extensive dialogue system in which your character’s skills, knowledge of specific cases, and relationships with other characters will all play an important role. In a scene from the demo, Pierce encounters a crotchety groundskeeper while attempting to gain entry to the mansion. Pierce can respond to the groundskeeper's threats with reasoning, evidence, or intimidation. Select the right approach, and the groundskeeper will unlock a door for you. Get it wrong, and you’ll need to find an alternative means of entry. It’s even possible to recruit side-characters in the game as investigators and send them out across the island to solve cases, although how exactly this will play out is yet to be seen.